And yet the stork in question (Jeremy) lived to jive another day – in his own “peculiar” fashion. 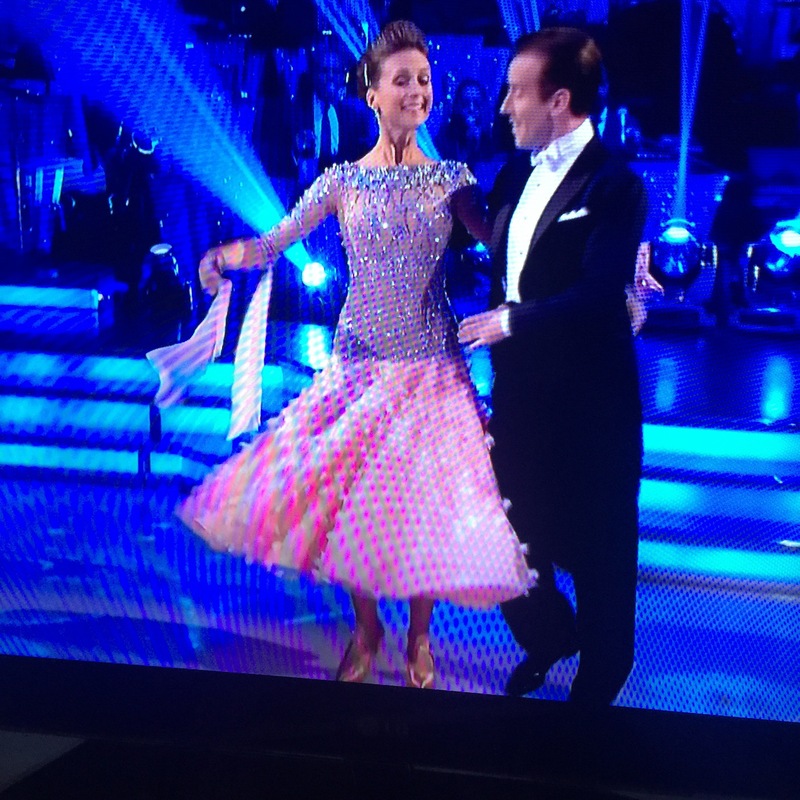 As did Katie whose Viennese Waltz was as light as a feather. Partner Anton, who’s had his toes fractured by Judy Murray and Jerry Hall in recent years, mustn’t know what to do with himself. It was Daniel O’Donnell (where were his legion of loyal followers last night, huh?) who faced the dance off – along with a mohawked Kirsty. Who, despite looking like she should be amazing, isn’t really very amazing. Yet. To borrow a phrase, there’s a good dancer lurking in there somewhere. Will it emerge, this lurking dancer of hers, that is the question? And if so, what will it look like? Anyway, Daniel went. He was a gent. Partner Kristina blubbed. No one feels this show as much as Kristina. She even feels it when she’s dancing with someone she doesn’t want to feel. Love her. Elsewhere, and the weight of expectation on Jay – after last week’s finale-style fireworks – was just too much to bear for the nervy one. There were mistakes in his Quickstep. Horror. The poor blighter only got 25 points. It was just a stumble, assured the judges. And we think they’re right. The pressure’s off again. Next week, the Travolta toes will be back. What else. 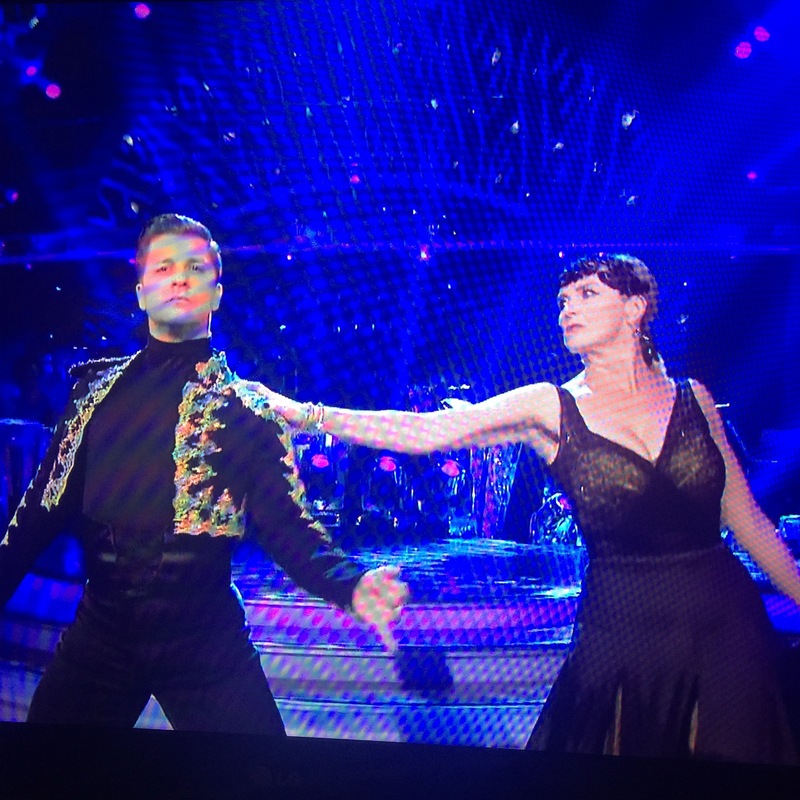 Helen needed to “earth her grind”, according to Craig (answers on a postcard…), but other than that predictably got 32 for her salsa. And Anita did well with hers while looking like she was trying a little too hard, again. 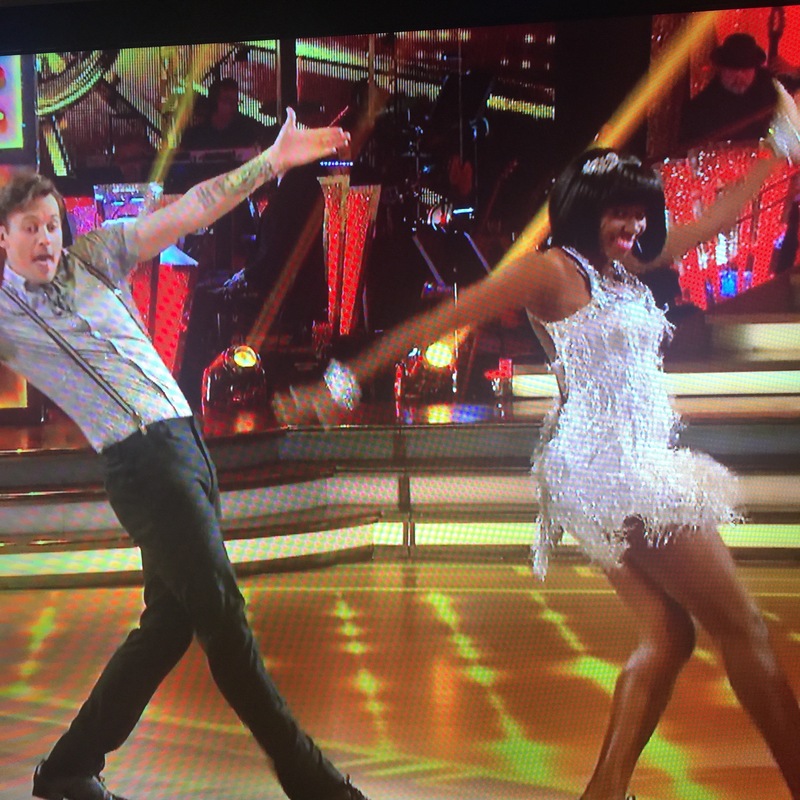 Jamelia “found” her dance. It was the Charleston. Doesn’t everyone do well with the Charleston? Kirsty needs to do the Charleston. We’re happy for Jamelia, anyway. Like us, she’s a Brummie, her mouth gets her into trouble and she’s a bit more rubbish at dancing than she should be. This was hopefully the turning point. 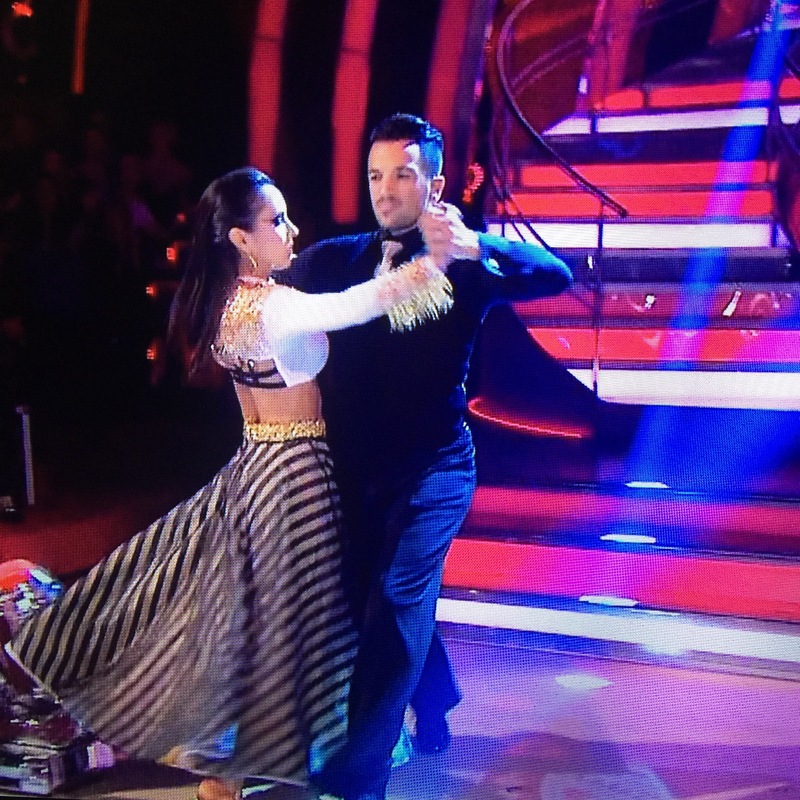 Kellie did a lovely (read: boring) foxtrot inspired by her nan. The sentiment was sweet but it wasn’t a patch on last week’s Star Wars jig. Technically, however, that last statement isn’t true as she got exactly the same amount of points as she did last week. Her finger placement also got Craig excited. Ainsley did a waltz quite proficiently. 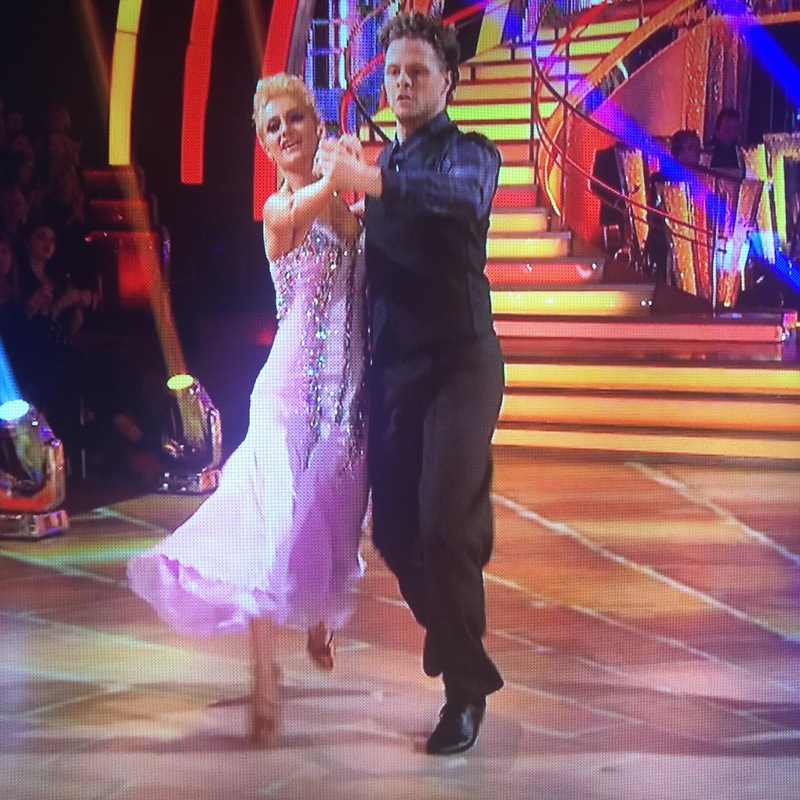 Georgia looked sweet hopping around the floor with her Quick Step. She’ll be in the final, that one. Probably alongside Pete, who did a tango to Blue Monday. After last week’s bad panto performance, he was “back”. 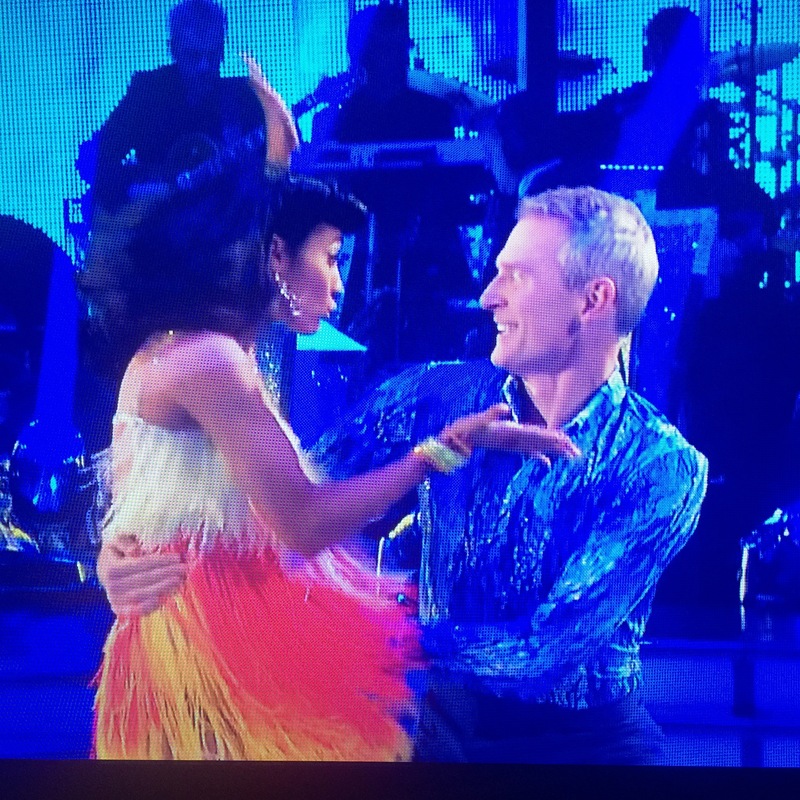 However he has a tendency to over-dance, according to Len. We agree. Easy there, Pete. The last word goes to lovely Carol, who is quite the heartthrob amongst men of a certain age. I know this because my uncle, who is of a certain age, signed up to Twitter just so he could contact her. (She didn’t reply). Apparently he and his friends discuss her merits over pints of ale down the local. 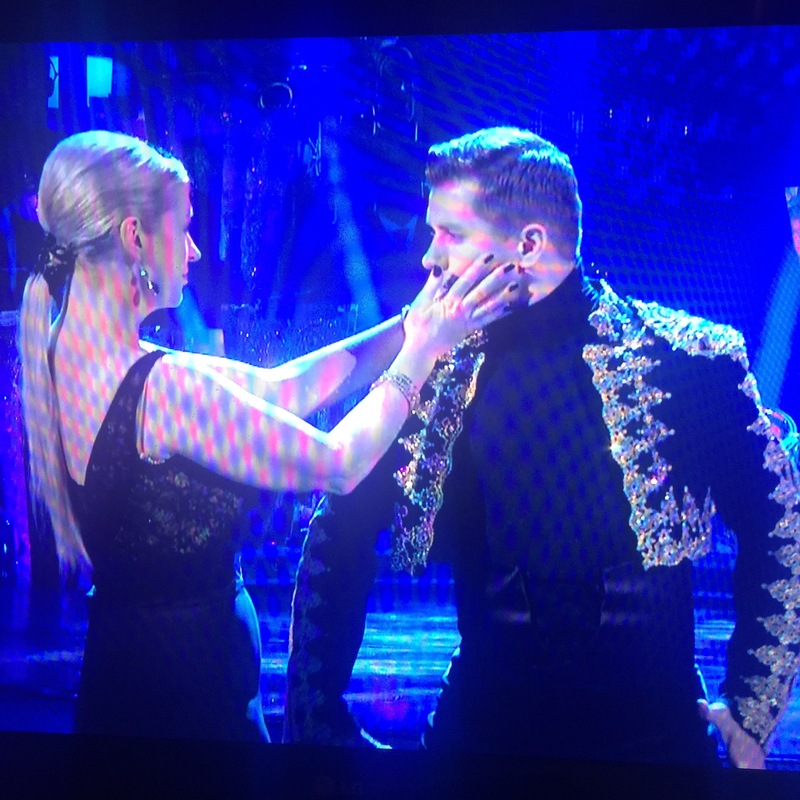 This weekend she got all mean and moody in the Paso Doble and danced well. And she looked rather fetching. Her merits are probably being discussed right now.